I think that most of you at least know the troubles we have with Phox's Vista host. If anybody has access to a XP system drive different from C:, please install WinBuilder in this host and build a pure nativeEx_barebone on this host. Does the 'Welcome' come up? Do you see the RAM icon in the QL bar? Why do you think the drive letter, XP is installed to, could have any influence? If that would be the case, we all should find C: in our PE, shouldn't we? It is just my trouble shooting experience of many years. If an issue is appearing after more than 1 condition is changed, all changed conditions must be checked separatelly. Your 'logical solution' is strictly forbidden! It do makes you think doesn't it? I agree with your opinion and NTFS itself is a good code example of this "mistery" along with Vista's restrictions - who knows what really goes on with all the newer security policies and file system behavior? Also worth remembering the troublesome it was to modify files inside c:\windows under Vista just to replace winhlp32.exe and restore back the old help system.. This discussion may be very interesting but it shadows my primary intention. Many users (maybe one beeing able to do the test) read the latest post, but rarely the first one. Please read the first post and consider whether you can help. To hold this topic clear in the future I'll delete replies not relative to the test questions. amalux, the topic is more than 2 months old. Before spending any time on the test, pm psc if he is still interested in one. Almost all new computers are coming with installed Vista. 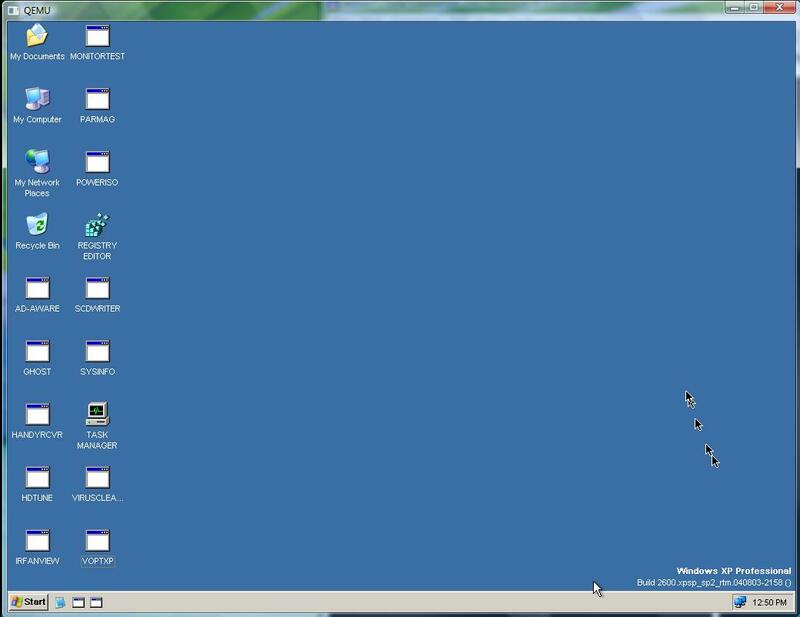 It is very difficult to justify installing additional XP for the sake to run WinBuilder. Therefore, WB should be made to run under Vista to, with the same results as under XP! It's already running just fine under Vista but UAC needs to be disabled to properly load the registry hives otherwise this action is not allowed. I've already dedicated a lot of time to avoid Vista UAC restrictions, will try to continue studying them soon.. Processing take much longer time compared with build under XP! The same results gives nativeEx! Maybe Peter can answer better since is knowledge on this area is quite established but couldn't this happen if subst did not created an X:\ drive? Probably just a silly idea, but if you've disabled the UAC they I'm also a bit clueless on any other reasons.. I looked into the links in 'documents and settings'. Maybe that solves a lot of questions. Sorry, your first offer got lost because of a couple 'off topics' between.